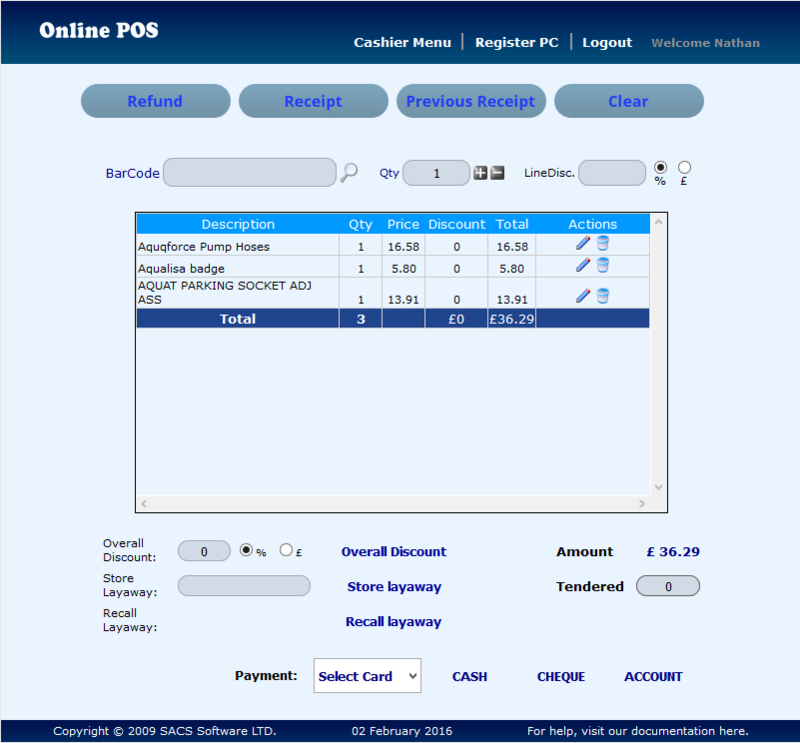 SACS POS SOLO is a great point of sale system to use for small business operations. 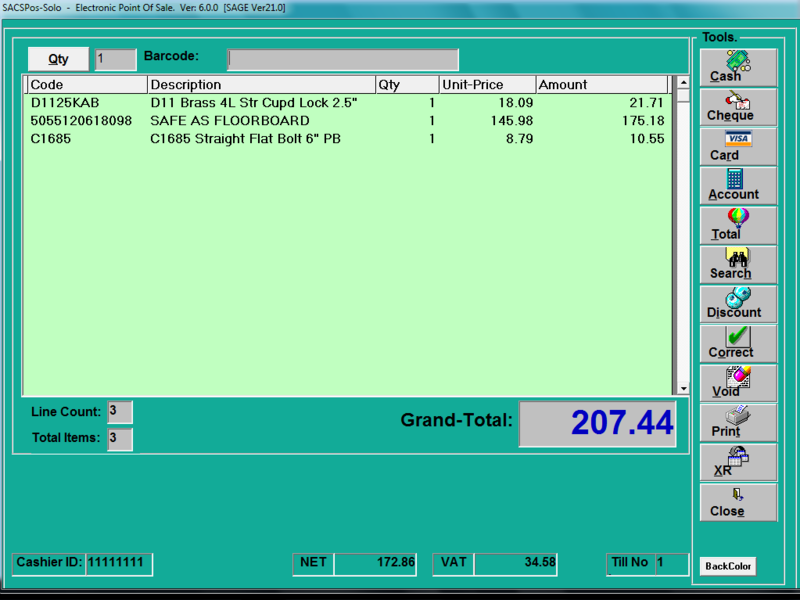 Our Windows-based ‘Electronic Point of Sale System’ (EPOS) works stand-alone or integrated with Sage 50 Accounts and/or Sage 200. 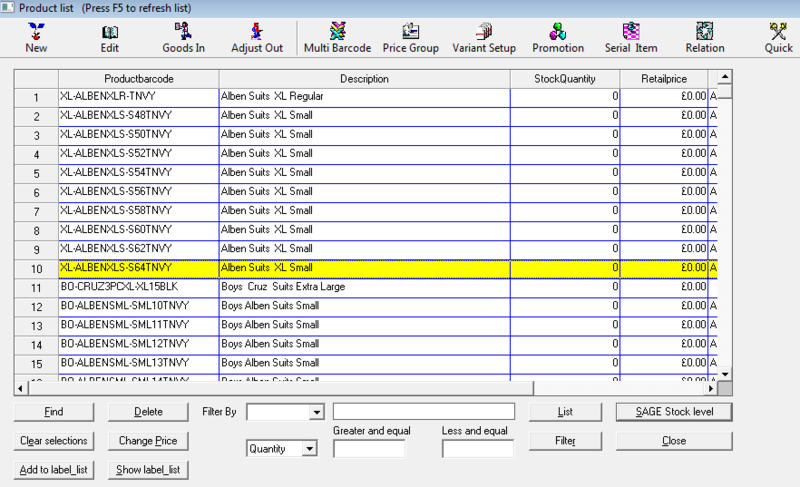 The functionality of this software is similar to SACS POS Enterprise, however it employs touchscreen technology which makes it more suited for tablet usage. 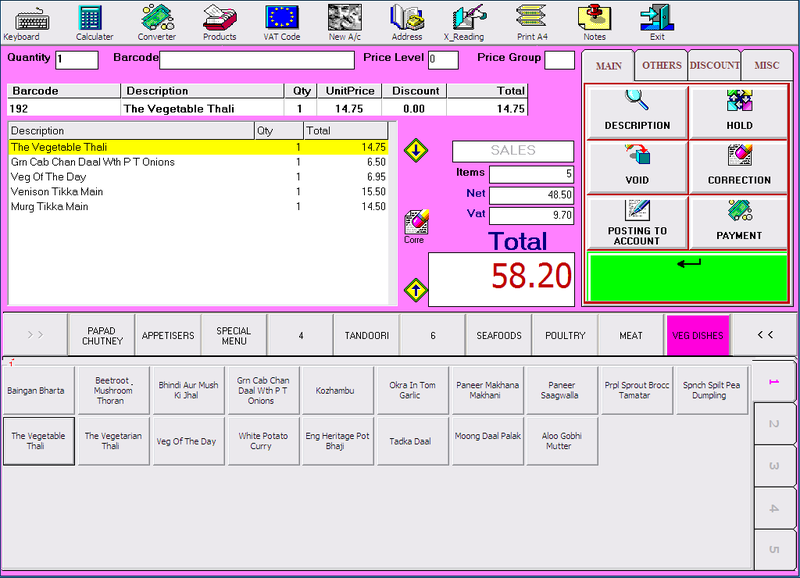 The software is able to handle either single or multiple point of sale tills in a store. 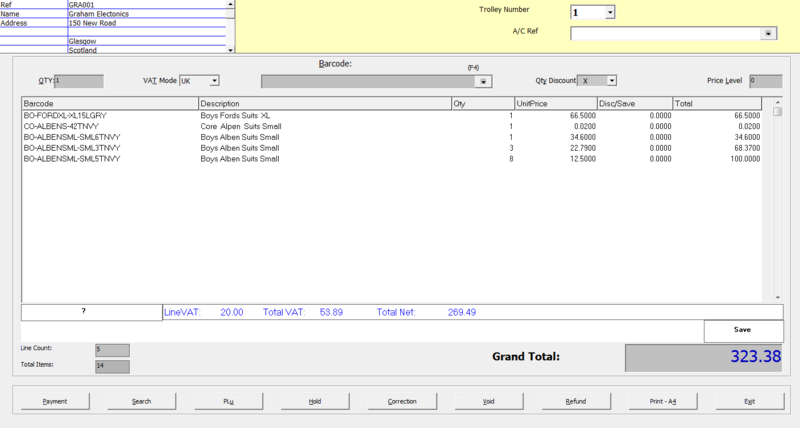 It’s a fully browser-based software which has been tested for compatability with the latest versions of multiple browsers. 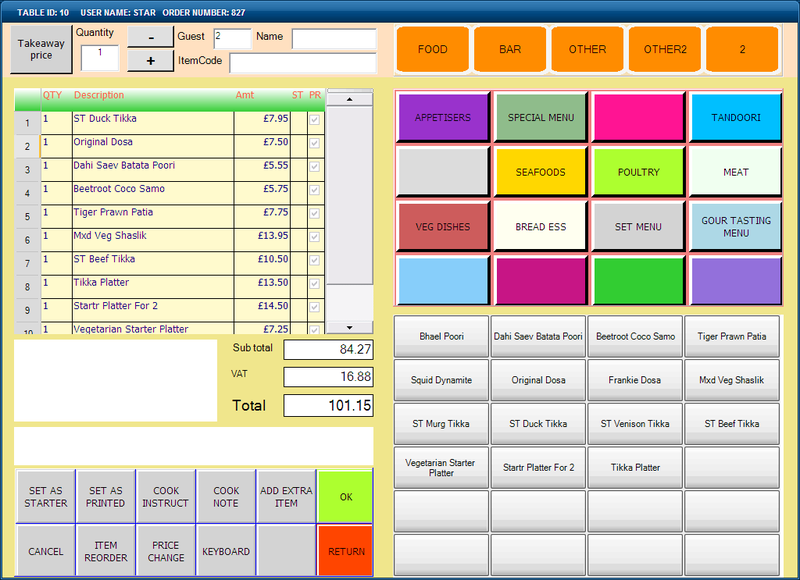 RestaurantPOS is a touch-screen point of sale software including features specifically for use in restaurants.